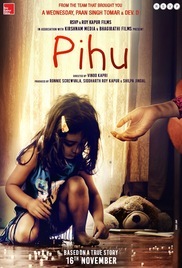 Plot: The social thriller starring the two year baby girl. She is living in a home where the adults are going through a complicated phase. Being a toddler, she is occasionally trapped in the accidental situations.